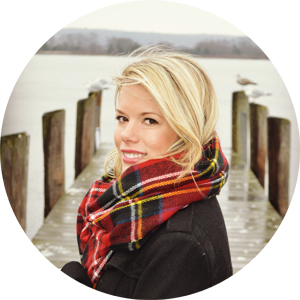 My friend Lindsay H. is back with more natural skincare tips! Before I published this piece I figured I should give natural deodorant a try. I will be honest that I do think my previous "chemical laden" (as Linds would say) deodorant may be more effective, but I'm willing to try a few before turning back. Recently I read Why You Need to Switch Deodorants tweeted by Rodale, which made me feel better about my switch. I hope you read both and think twice about what products you use. By now you must know that I am extremely aware of the ingredients in products that I slather all over my body and hair since the contents are directly absorbed into your blood stream. We don’t definitely know what this can lead to in the long term. I once heard someone say that you should treat your body like a temple and this motto is something that I try to live by every day, including the products I use and the food I ingest. You may or may not use moisturizer often but deodorant is something that most people apply on a daily basis. The scary part is that most of the deodorizing ingredients come in the form of aluminum compounds including Aluminum Chlorohydrate and Aluminum Zirconium Tetrachlorohydrex Gly , which are absorbed into your skin and blood stream. The reason I have stopped using many mainstream drugstore brand deodorants is that most of them contain those aluminum compounds that have been linked to Alzeimer’s disease, allergic reactions and breast cancer. I don’t believe it’s a coincidence that popular deodorant brands used to make my armpits itchy and irritated. There are many natural and aluminum-free alternatives that you can find in the organic section of your local grocer or at Whole Foods Market. 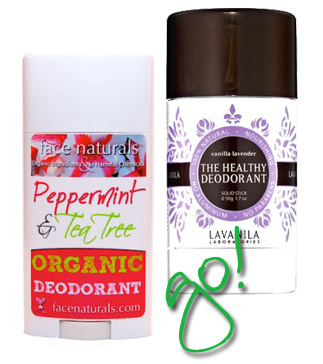 Face Naturals offers a few different varieties of organic deodorants in stick and cream form. I prefer the peppermint and tea tree as tea tree provides extra antiseptic and deodorizing properties. However, I will warn you that tea tree can be a little drying. If you have dry skin, you may want to choose the cream form since it is more moisturizing although not as convenient to apply. Face Naturals is a newer brand and currently can only be purchased online through their website. This is the next natural deodorant that I am eager to try because I am a huge fan of their fragrance oils. Has anyone tried their deodorant line? It’s a little pricier and stocked at Sephora so I am going to try it once my Face Naturals supply runs out. This deodorant is extremely effective while economical and can be purchased at Whole Foods as well as the organic section of many grocery stores. The formulation contains tea tree and neem oil which are natural deodorizers that do exactly what they claim to do. The only complaint I have about this product is that it contains Propylene Glycol, although some websites advertise this product as Propylene Glycol free. Minus this ingredient, it would have my seal of approval. How is this deodorant natural since it contains aluminum compounds? While it is paraben free and incorporates some natural ingredients, it still contains aluminum. This belongs in the same category as their other chemical laden sticks. In both my opinion and many other reviewers, the “Natural Mineral” in the name of the product is deceptive advertising. This product definitely does not get my recommendation! Disclaimer: I think it goes without saying that neither Lindsay nor myself are doctors or clinical researchers. If you have concerns, talk to your physician. It will be interesting to see what their opinion is. I will be asking on my next visit. Thanks for this. With 2 sister inlays who have gone through Breast Cancer treatment in their 30's here in Massachusetts....I worry. I will try one. Thanks. I have heard the same thing about aluminum and have been meaning to get some some of this from Whole Foods! Thanks for the post, I def am going to get it now! Looking for an aluminum-free deodorant is really important and with a little experimentation, I found one that I liked (some feel like you have no coverage). 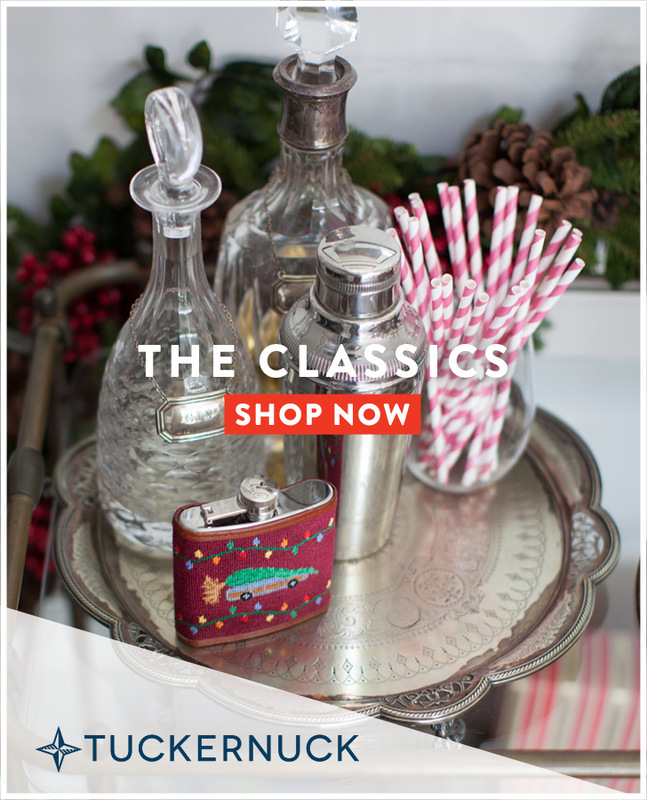 I would recommend that Tom's of Maine lavender one! 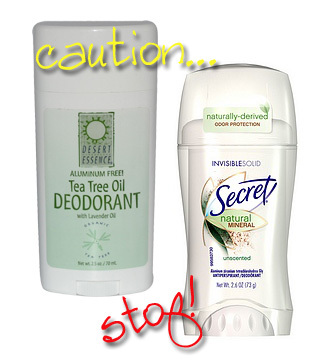 - Deodorant and anti-perspirants are very different. While these natural deodorants may mask or neutralize odors, they don't address wetness (aluminum compounds are generally used to do so). - Aluminum exists naturally and it's a popular misconception that the existence of an alumninum compound means that it cannot be natural or organic. - There is no conclusive evidence on the connection between aluminum in deodorants and certain ailments. If there was, the FDA wouldn't allow it as they regulate ingredients closely. I have tried the Lavanila Deodorant- I think it's definitely an acquired scent line. And I felt that it only worked well for me for about 2-3 weeks before it felt like I needed someonthing stronger.